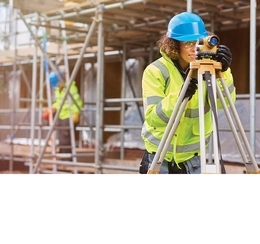 Nine leading construction bodies have joined together to call for united action between industry and government to address skills pinch-points such as the dearth of supervisors, operatives and quantity surveyors. The trade bodies recommend that, wherever possible, steps should be taken to recruit for these roles within the UK, bringing in new workers or upskilling the existing workforce. Where this is not possible, it is proposed that the Government add the roles to its Shortage Occupation list as part of its current review of migration as the UK leaves the EU. Additions to the Shortage Occupation list would allow these roles to be prioritised in future migration from the rest of the world, helping industry to fill these essential roles.